Also, if you don't know already, Jordan loves his Bionicles! That is practically all he plays with. 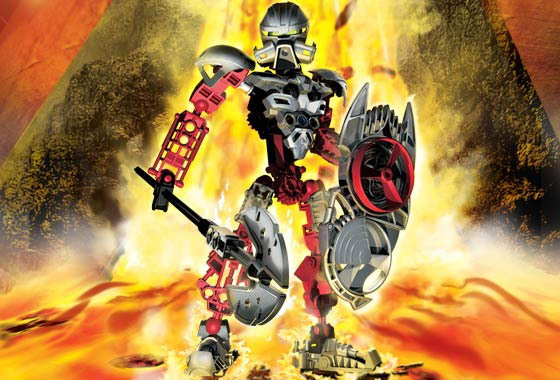 He told me to add some links to Bionicle places online. Here are some sites he thinks you'll enjoy! 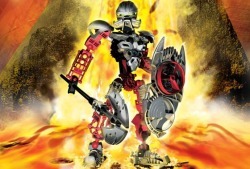 Visit Bionicle.com for more bionicle games and fun.Also go to Lego.com for online lego games that Jordan recommends. Also, check out my sister Talia's website of animals. Just click here.